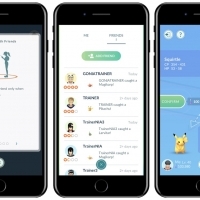 Following the success of Pokémon Go, TechCrunch is reporting today that developer Niantic Labs' next augmented reality game will be themed around the world of Harry Potter. 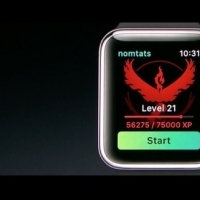 The smartphone app will be called "Harry Potter: Wizards Unite" and is set to launch in 2018. 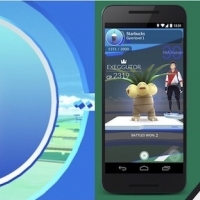 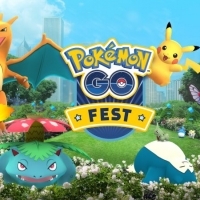 Specific details about the app's gameplay have not yet been released, but it's said that "there will be significant influence" from Niantic's original game, Ingress, which also influenced Pokémon Go. 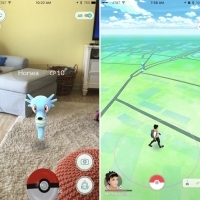 The developer's previous two games task players with exploring the real world to perform in-game actions, defending locations, and collecting items. 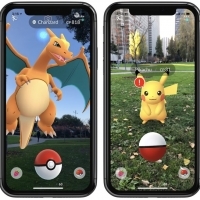 Still, it's unclear which aspects of the Harry Potter universe would be used to create an augmented reality experience. 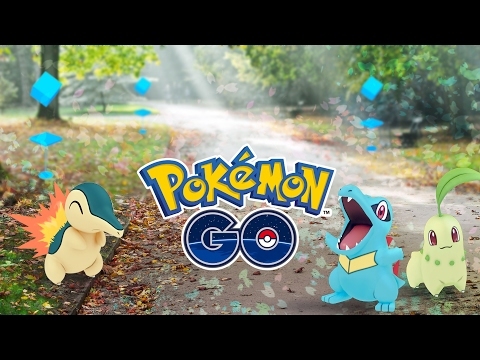 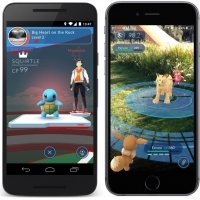 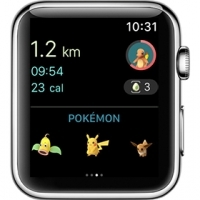 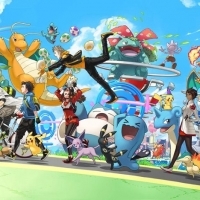 Image via Niantic Labs Niantic Labs had tremendous success with Pokémon Go, which paired their expertise in building location-based augmented reality mobile experiences with a top-flight IP with a ravenous fan base. 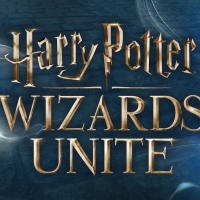 So, it stands to reason that we should expect a similar fan response to Harry Potter: Wizards Unite, an AR title set to launch in 2018, co-developed by Warner Bros. Interactive and its new sub brand Portkey Games. 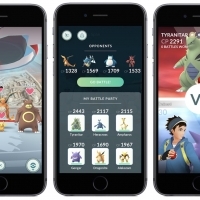 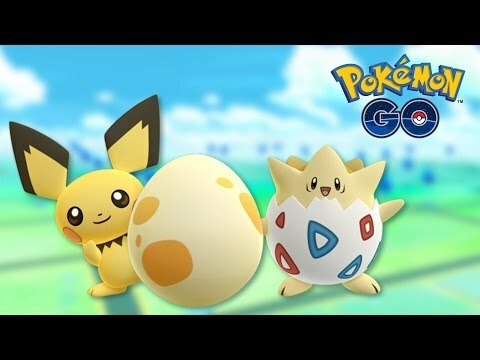 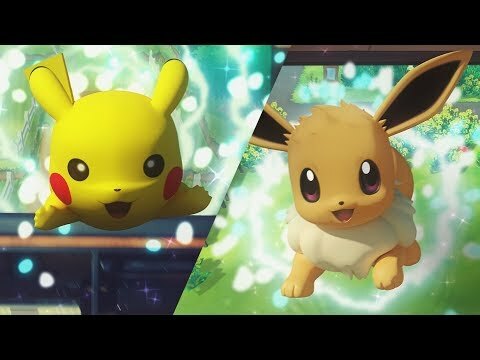 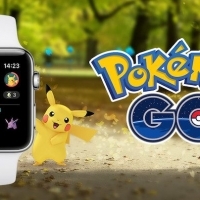 The app is now official, bu the details are still scarce, with the launch timeframe of just sometime next year, but it sounds like there will be significant influence from the Niantic game Ingress, which allows players to roam the real world collecting power-ups, defending locations and exploring their environment. 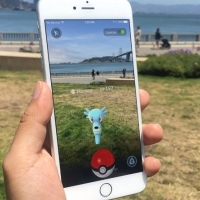 Augmented reality is quickly becoming a popular feature on smartphones, particularly for Apple's products.